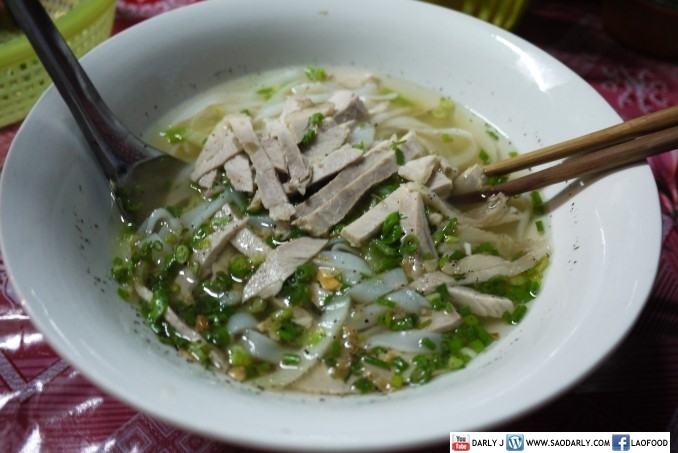 Dinner at the Night Market in Luang Prabang, Laos with a bowl of Feu Noodle Soup (for me) and Khao Soy Noodle Soup for my little friends. This noodle stall is in front of Luang Prabang Tourism Authority building. It’s quite popular among the local people and always busy. 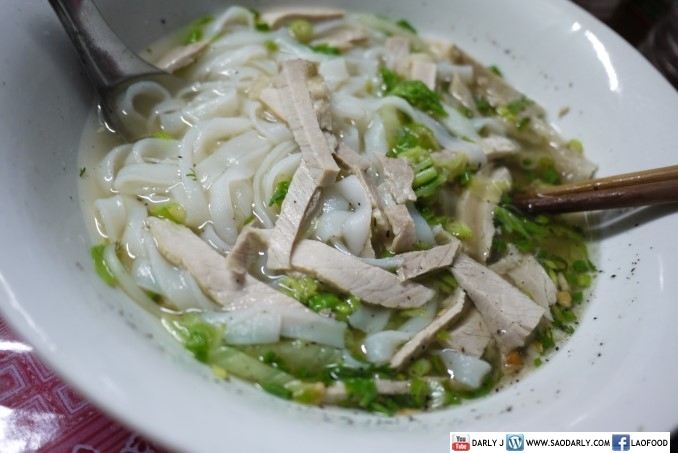 I found out about the place from the other merchants selling things at the Night Market and they told me where they bought their noodle soup from for dinner on a regular basis.